The city of the Peshwas hold an important place in the history of India. It is a beautiful land that has been a home to some of the greatest warriors. Send a special Birthday Cake and Gift to your loved one living in this beautiful city on their Birthday and wish them the best. Once the home of the Peshwas, Pune is a sprawling city in the western Indian state of Maharashtra. It's famous for its monuments like the grand Aga Khan Palace, built in 1892 and now a memorial to Mahatma Gandhi, whose ashes are preserved in the garden and the 8th-century Pataleshwar Cave Temple which is dedicated to Lord Shiva. This place is budding with art, architecture and history. People here enjoy a hassle free life and this is what makes this place one of a kind. Anybody living here is a lucky person. If your friends or family members are amongst those lucky people then we have a surprise for you and for them. 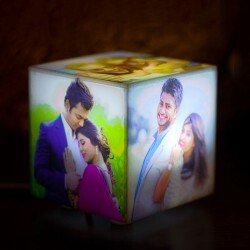 If their Birthday is near and you do not want to miss a chance to surprise them then, you with our online birthday gifts delivery in Pune, you can wish them on their special day. 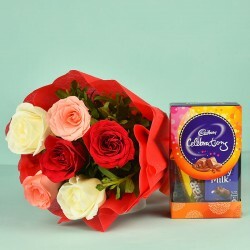 If you are planning to send birthday gifts to Punethen we have some brilliant suggestions for you. 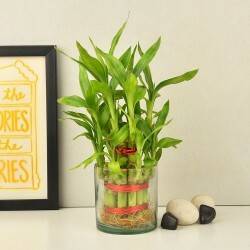 We all want to gift something to our loved ones that remains with them for a longer period of time. To serve that purpose, we bring to you our special Birthday Mugs and Cushions collection. These Mugs and Cushions have the most thoughtful Birthday messages, quotes and designs printed on them. 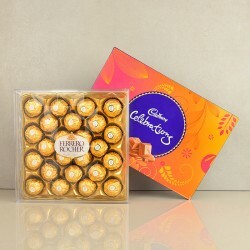 These are durable and will remain with the Birthday boy or girl for a long time even after their Birthday. You can send them separately or as a combo, the choice is all yours. There is an added advantage to these Mugs and Cushions and it is that you can get them personalized. Instead of the artwork that we provide, you can give us your own artwork and we will print it on these Mugs and Cushions. 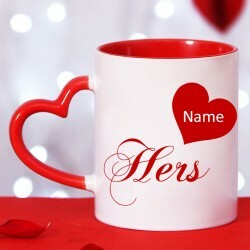 You can even get a personal message, quotation or a cherished photograph printed on these Mugs and Cushion. Make them one of a kind for your favorite people and give them the best surprise on their Birthday. This is the time when you will hardly see anybody saying that they have got enough time to go to the market and hop from one shop to another to find a Birthday Gift for someone special. Though we all want nothing but the best for our people, doing the same is not possible at all because of the tight time tables that we all have. MyFlowerTree can rescue you in such situations. You can just place an order online on our website and leave the hassle to us. Just select a gift and pay. 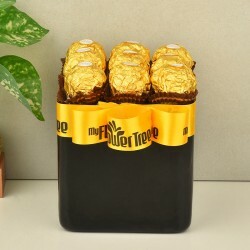 Fill in a few details and we will send the Birthday Gift to you like to your loved ones on their special day. The Gift will be delivered at their door step. 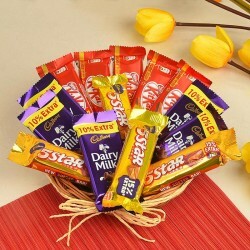 Chocolates, Chocolate Bouquets, Jewellery, Wallets, Personal Grooming products, Soft Toys, Birthday Balloons, Perfumes, Greeting Cards and many more such gifts are ready to meet your loved ones on their Birthday. 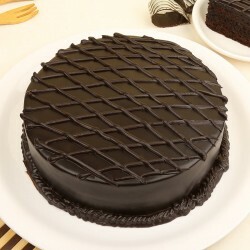 Whenever someone talks about Birthdays, a delicious Cake is what comes to the mind automatically. This is because a Birthday will always remain incomplete without a Birthday Cake. 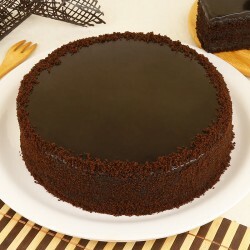 Surprise your loved ones with the best Cakes from MyFlowerTree. We have some of the most lip-smacking flavours like Nutella, Red Velvet, German Chocolate, Ferrero Rocher, Pineapple, Black Forest, Strawberry, KitKat, Gems, Oreo, Oreo Cheesecake, Coffee, and Coffee Caramel, Hazelnut, Cookie, Oreo, Chocolate Truffle, Strawberry Cheesecake, Vanilla, Kiwi, Mango, Mixed Fruits, Chocolate Chip, Red Velvet Cheesecake, Chocolate Cheesecake, New York Cheesecake, Strawberry Cheesecake, Caramel, and more. 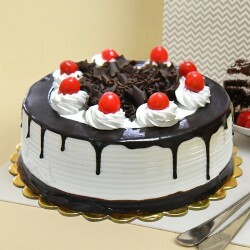 With online birthday cake delivery in Pune, you can make someone's Birthday sweeter. Flowers are without a doubt one of the most beautiful things in the world. They are full of positivity and this is what makes them the perfect Birthday gift. 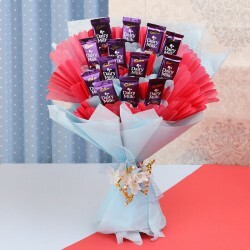 Wrapped in pretty papers and tied with bow, send happiness to someone on their Birthday in the form of Roses, carnations, Lilies, Birds of Paradise, orchids and gerberas. 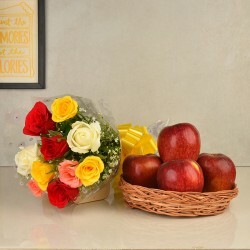 With birthday flowers delivery in Pune, you can make a loved one's day even more beautiful, positive, fragrant and special.